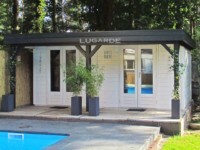 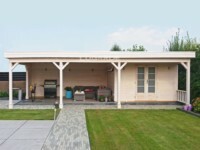 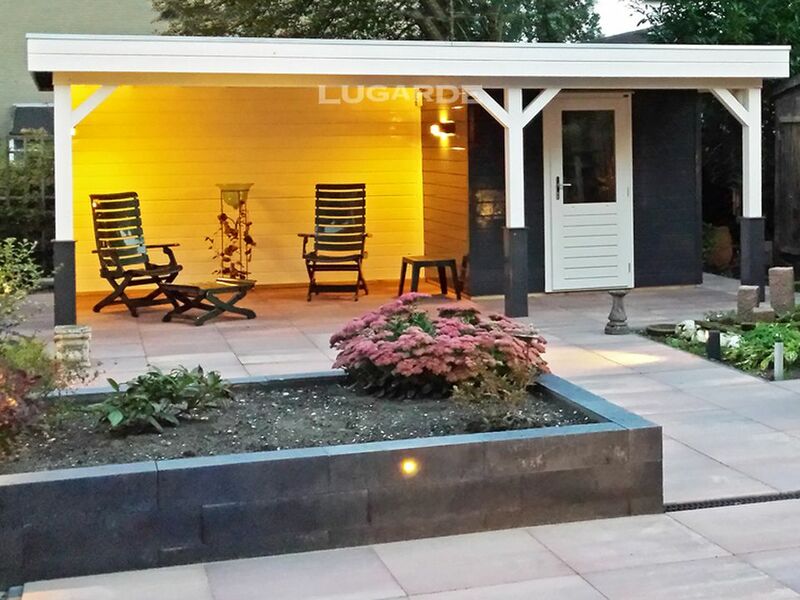 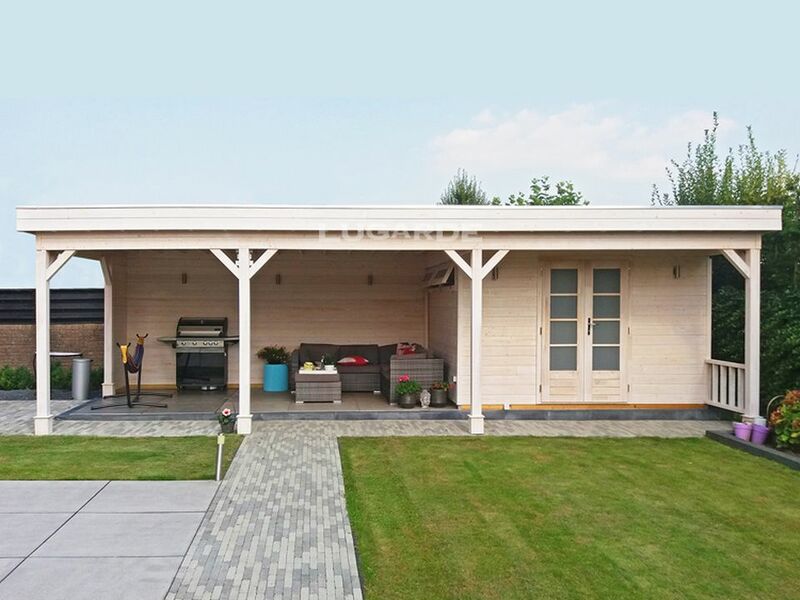 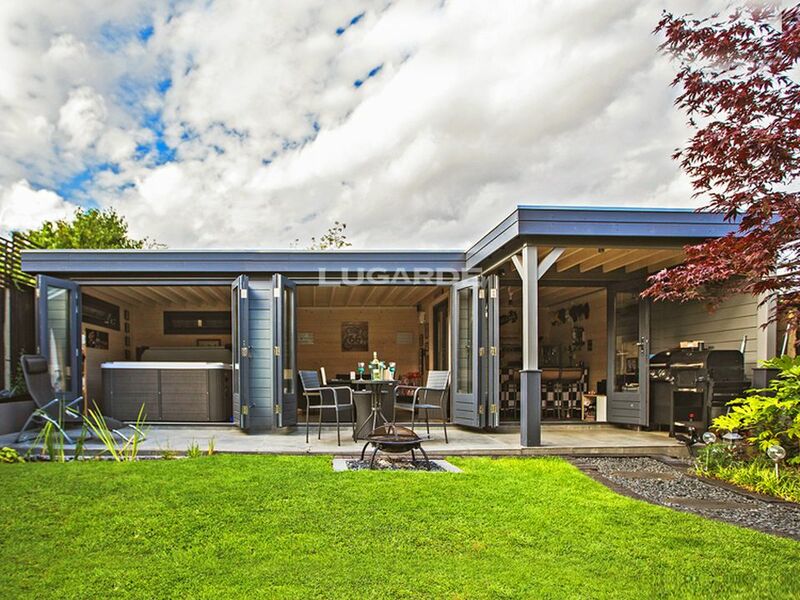 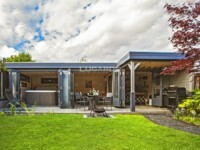 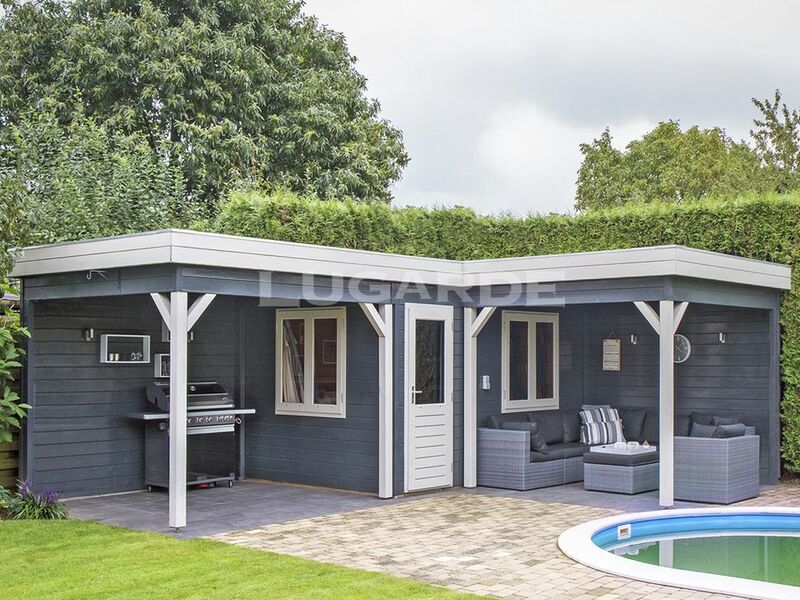 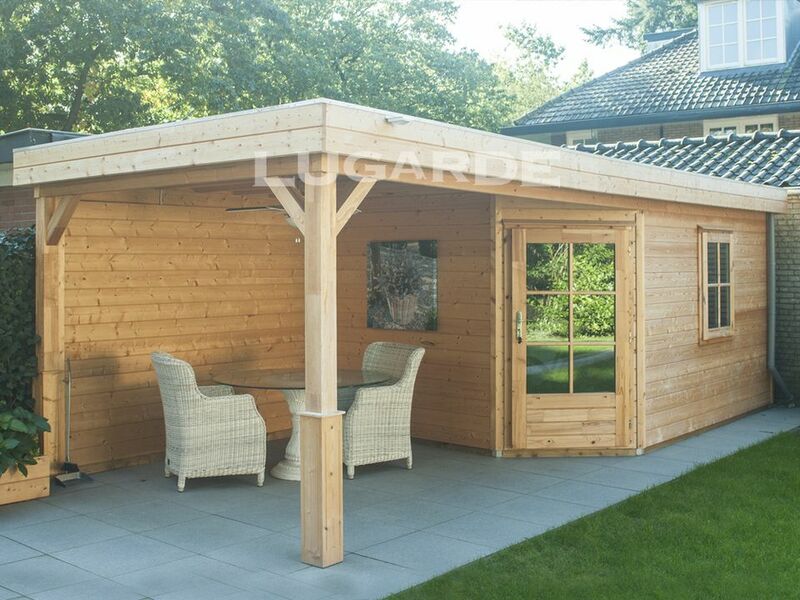 Summerhouses with flat roofs. 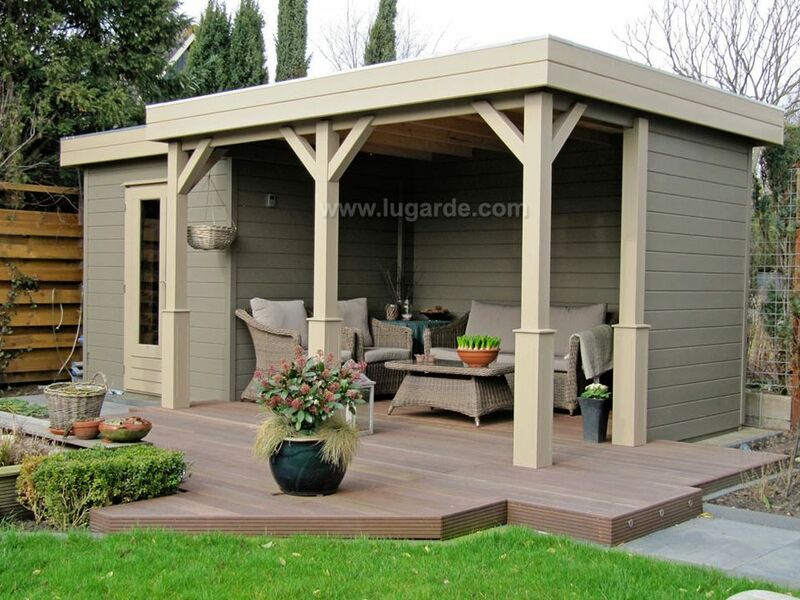 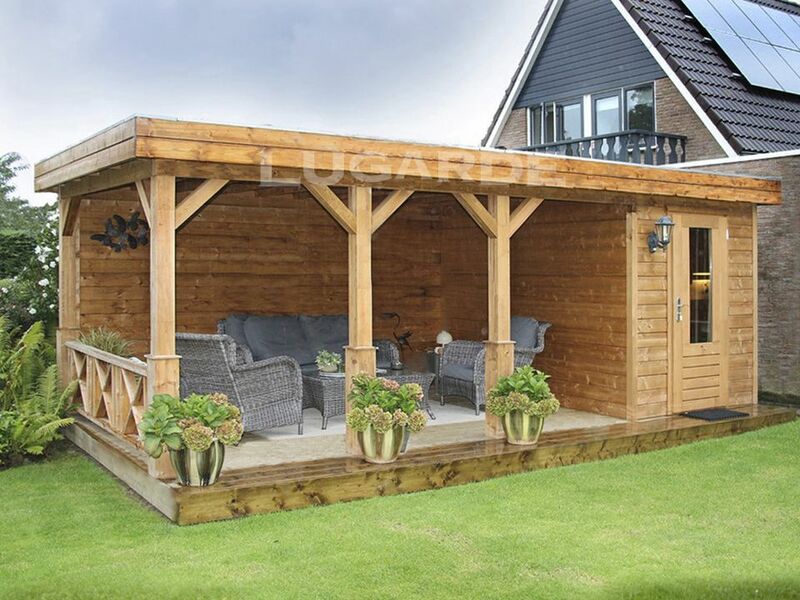 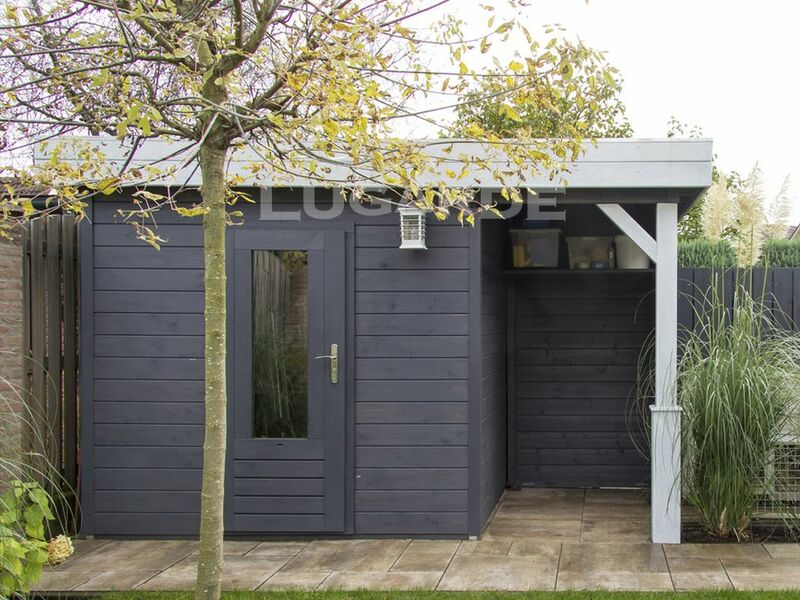 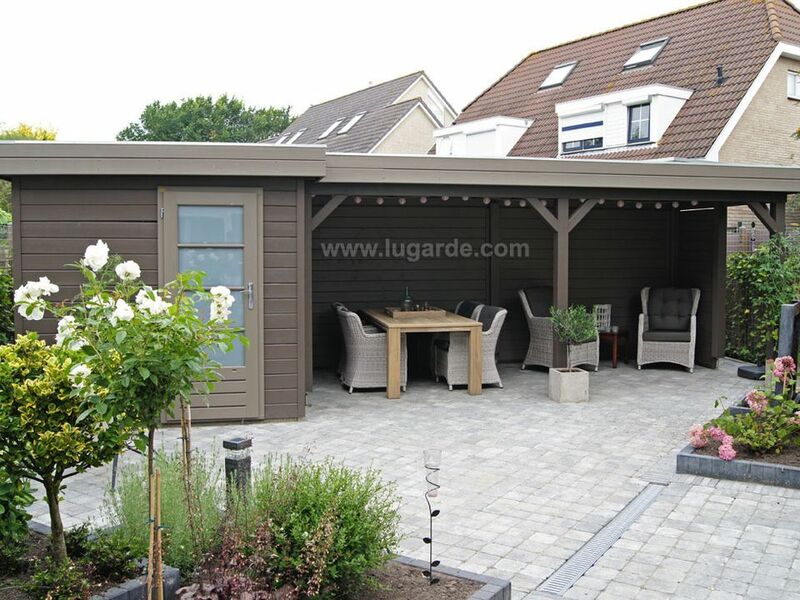 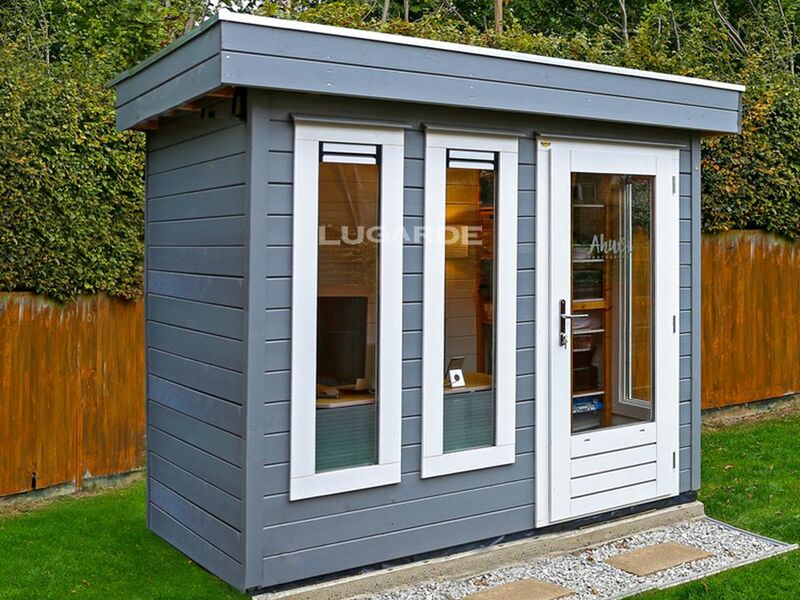 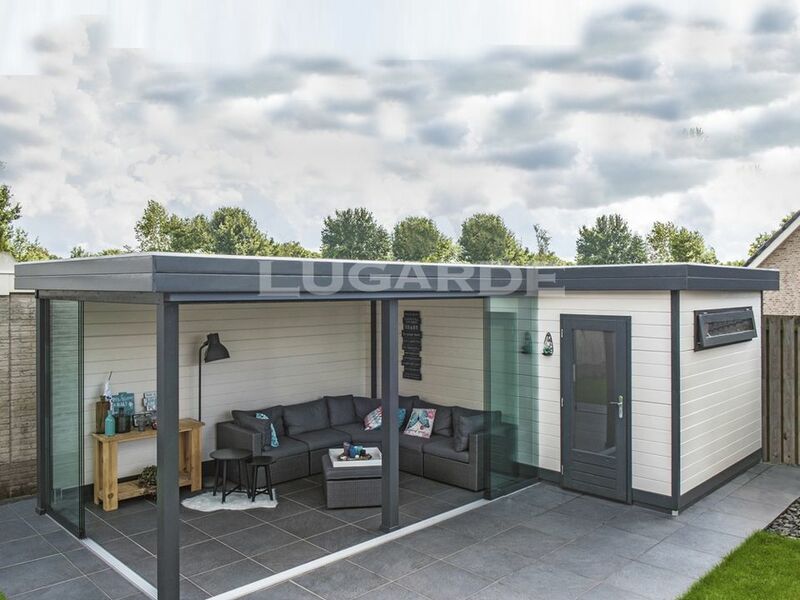 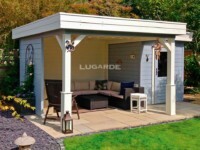 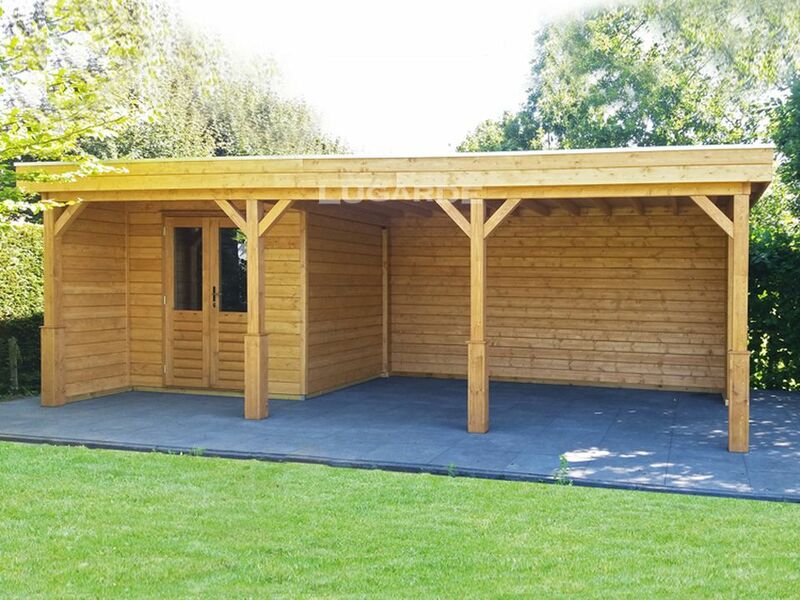 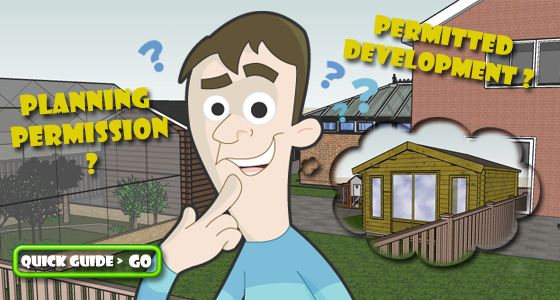 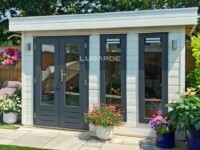 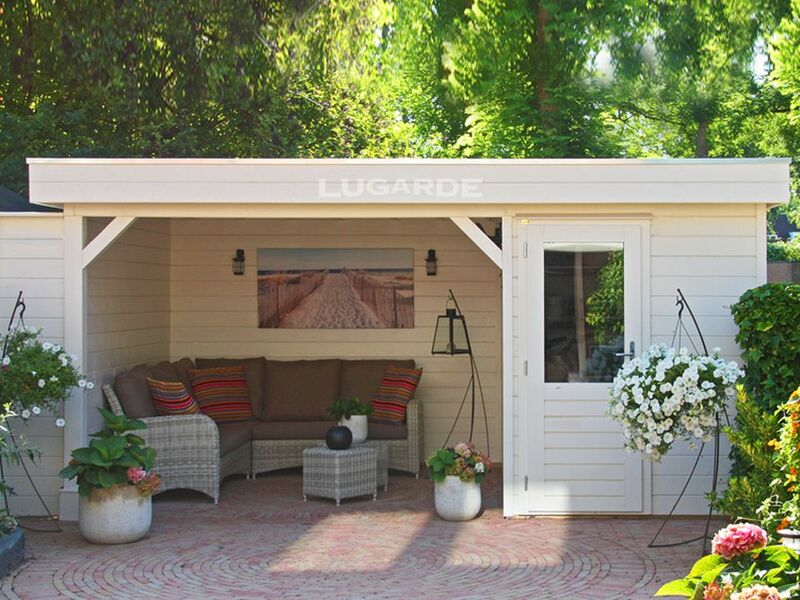 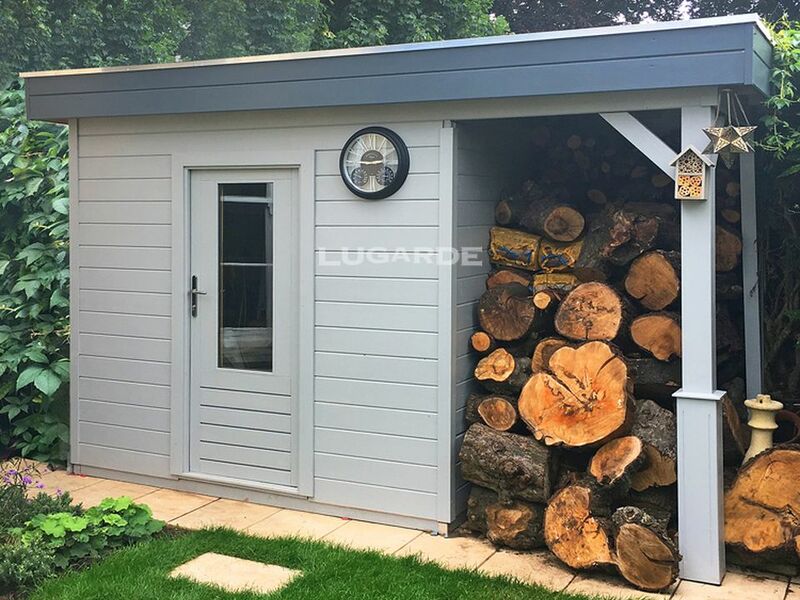 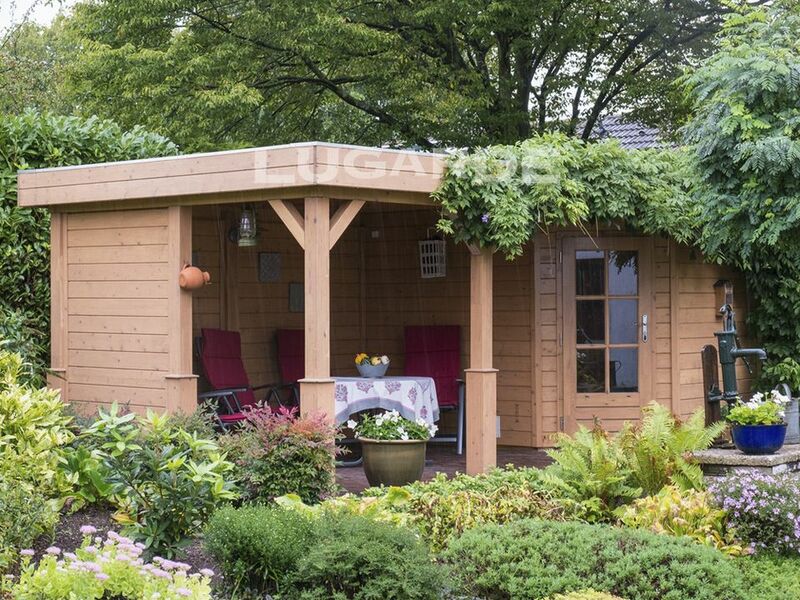 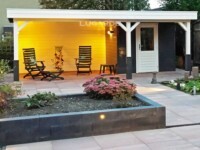 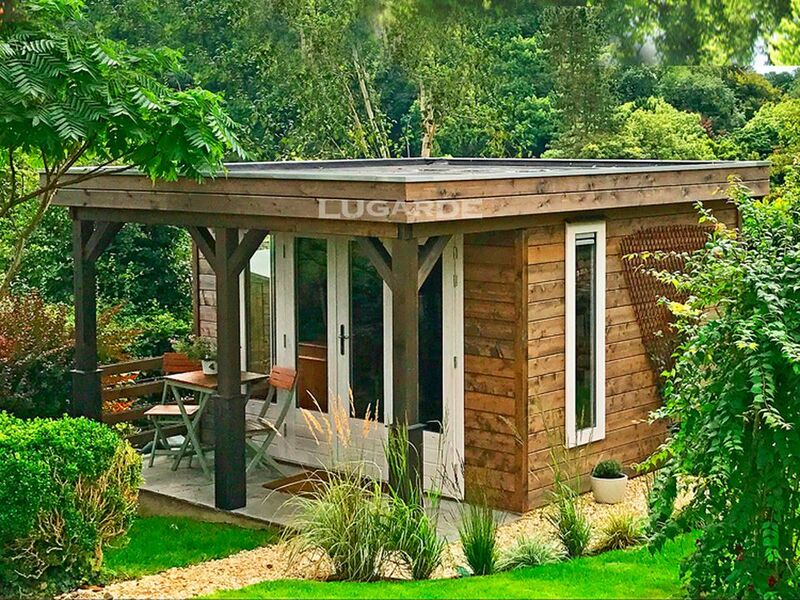 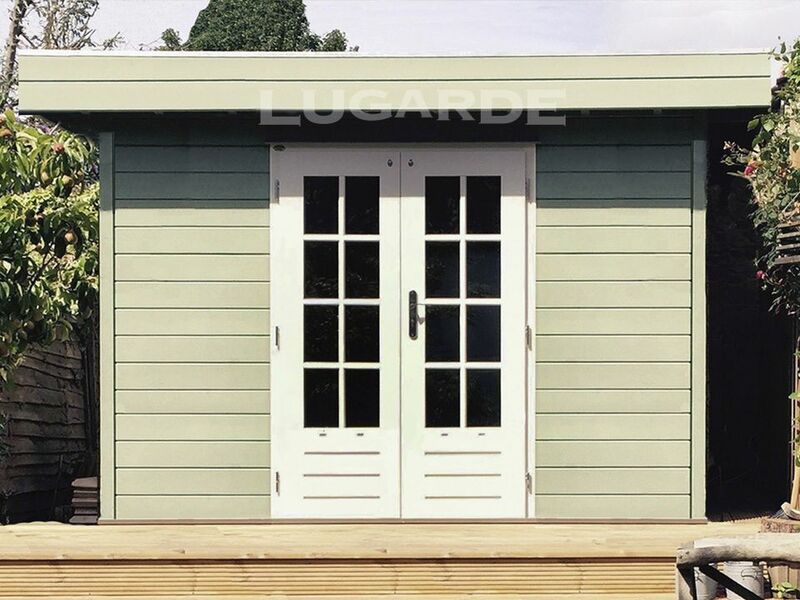 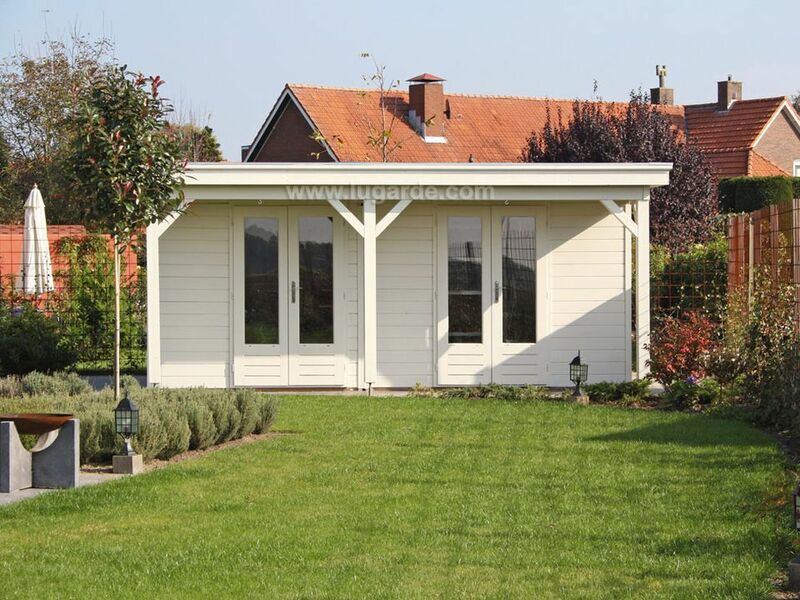 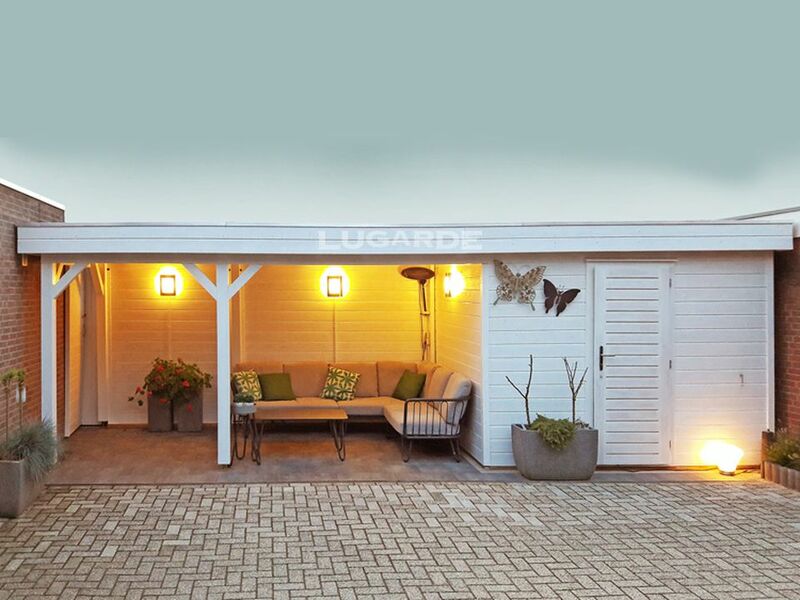 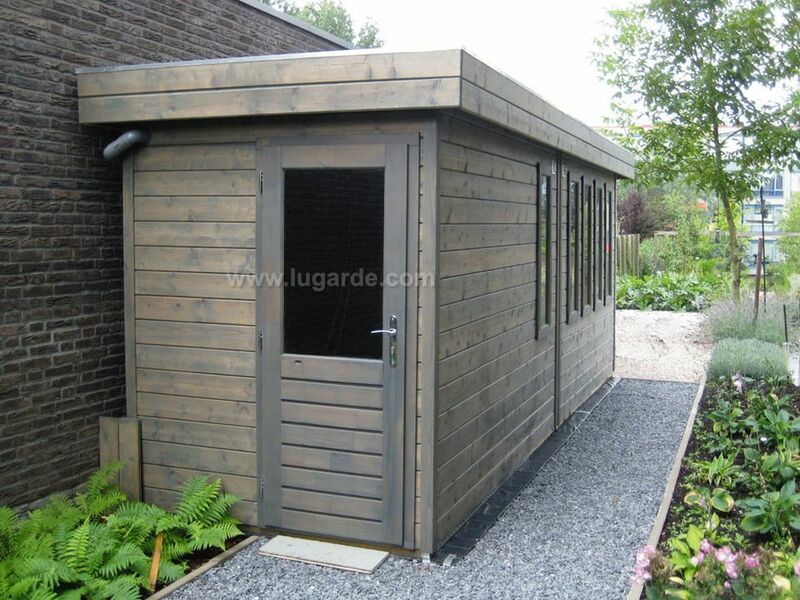 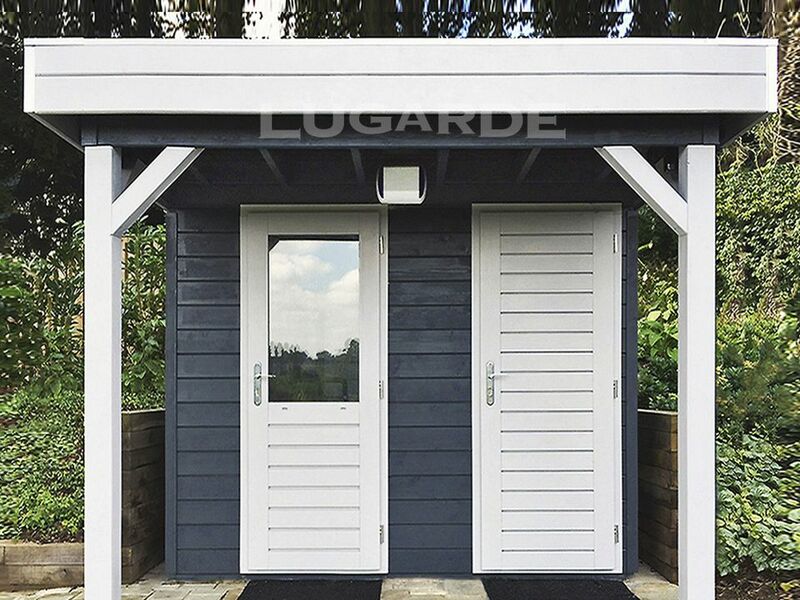 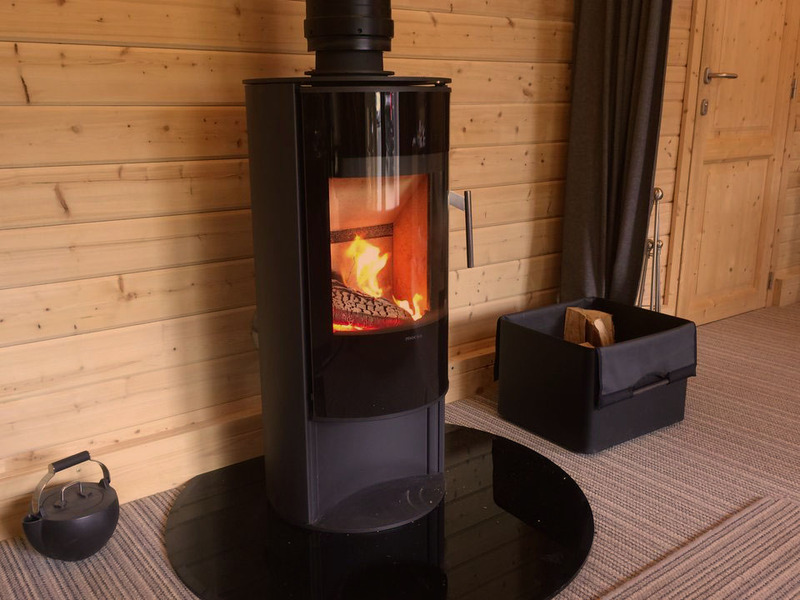 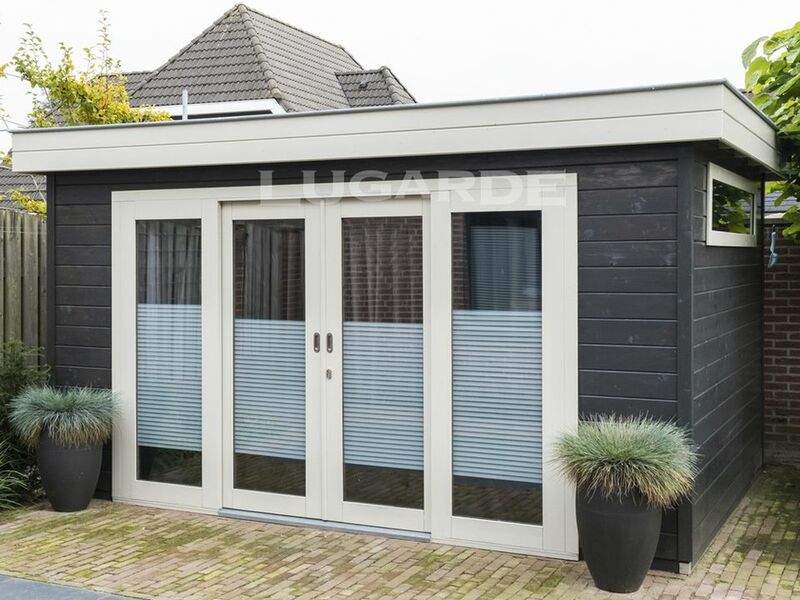 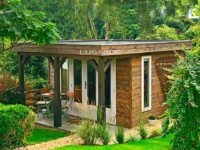 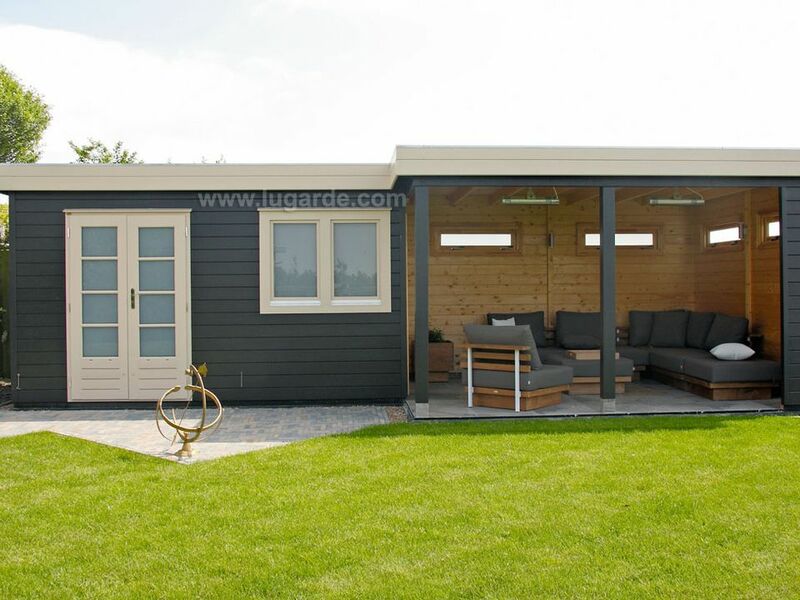 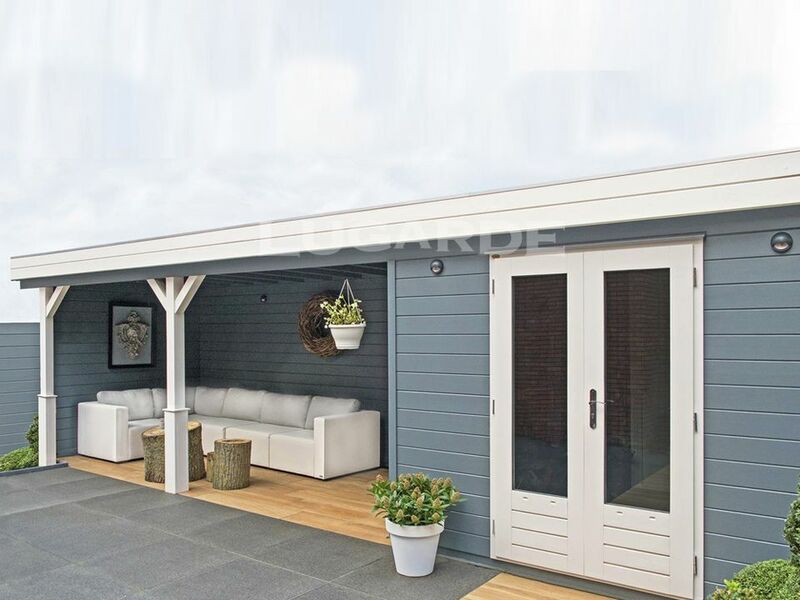 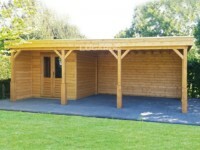 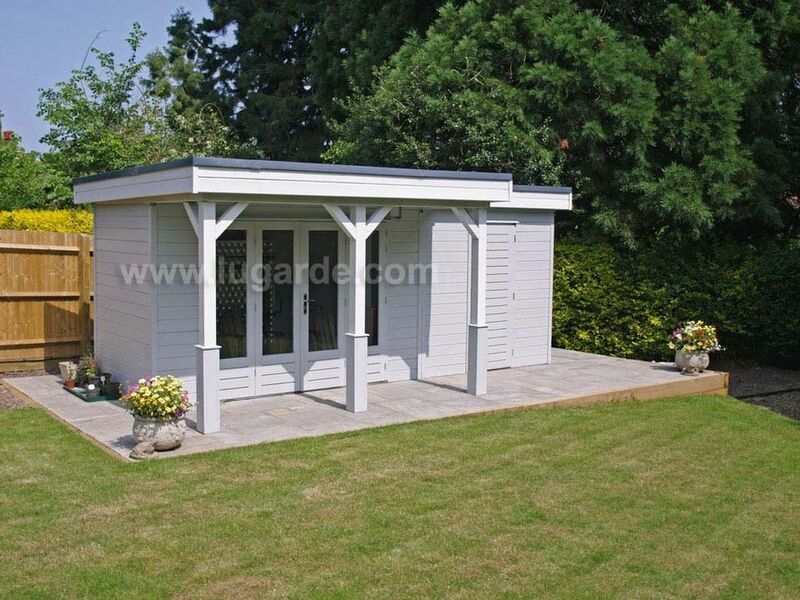 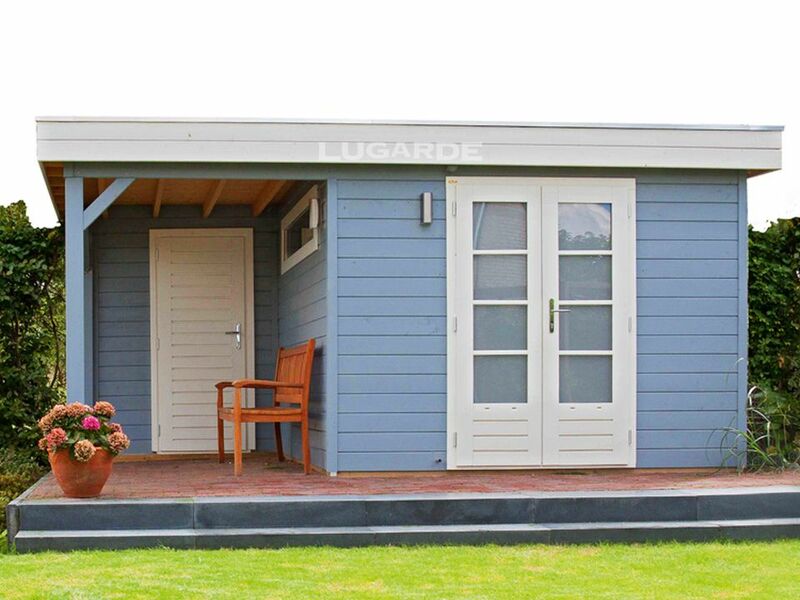 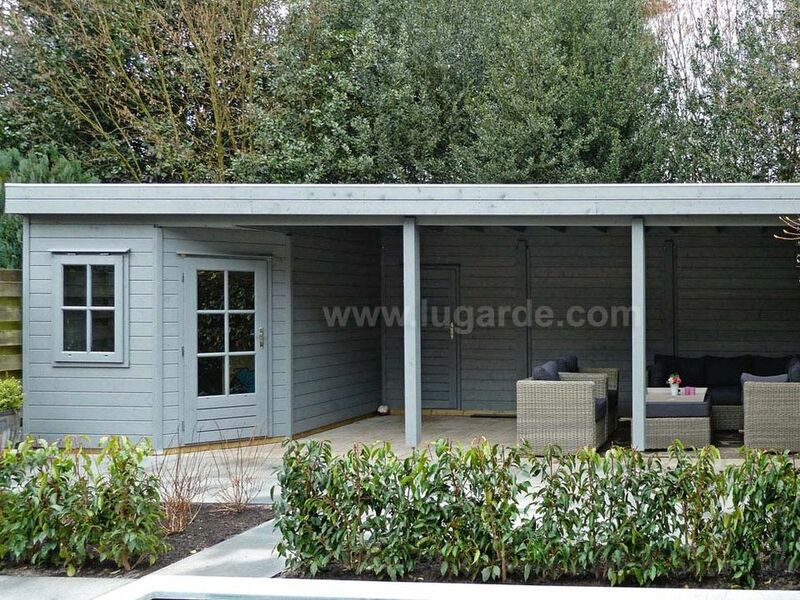 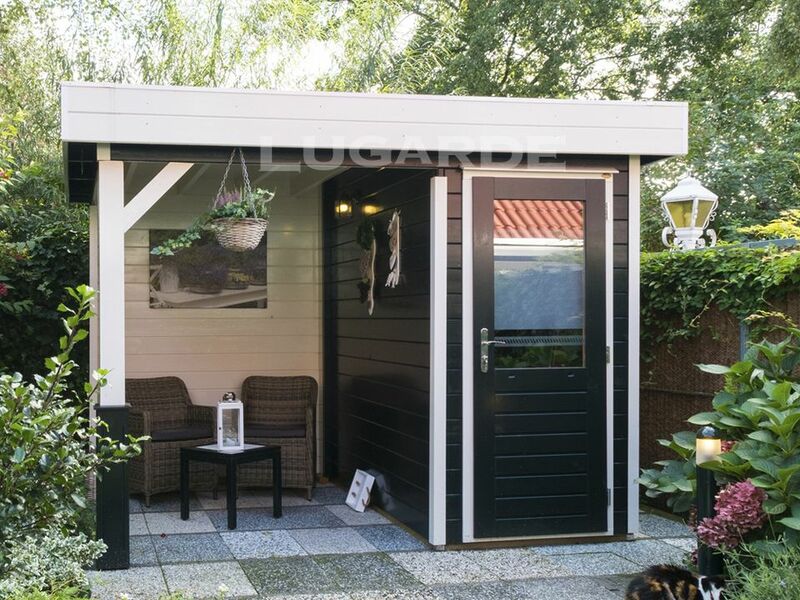 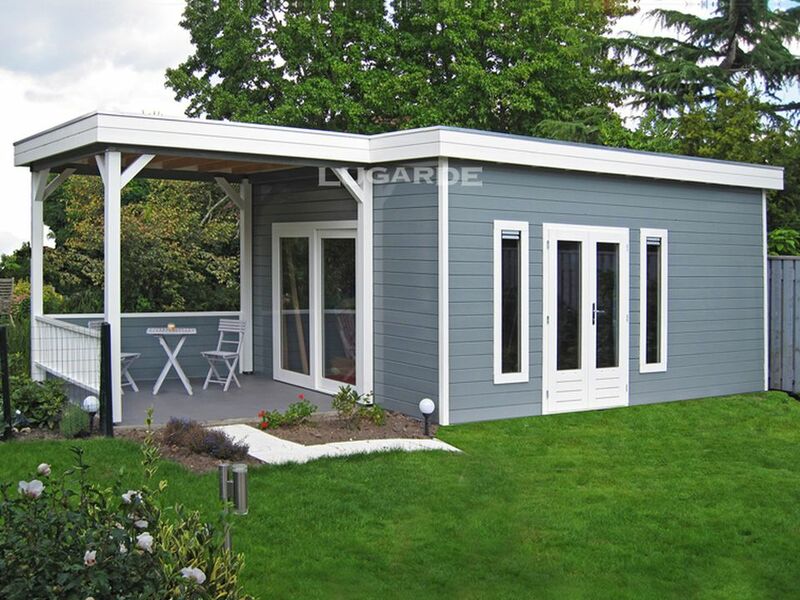 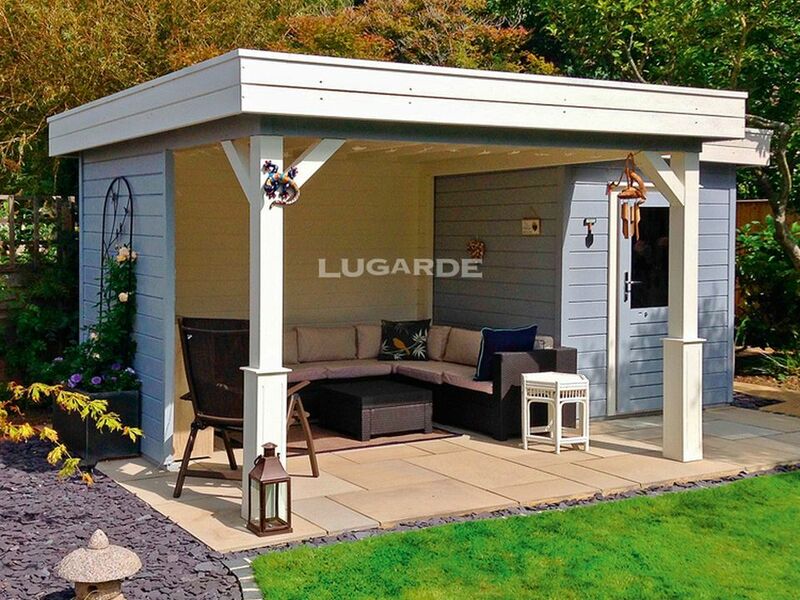 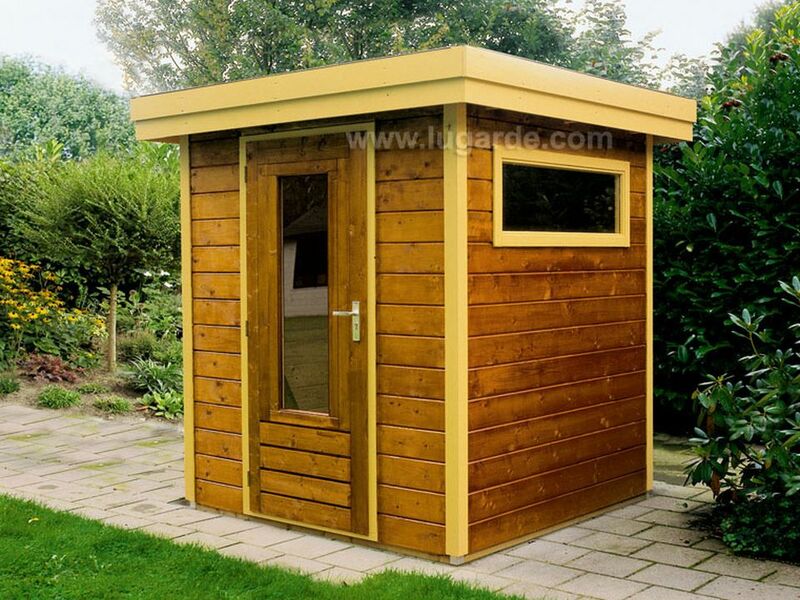 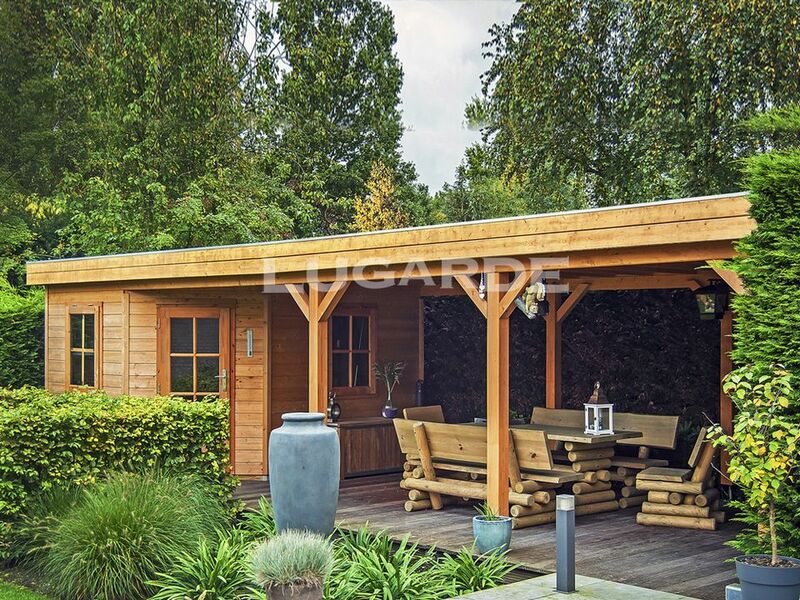 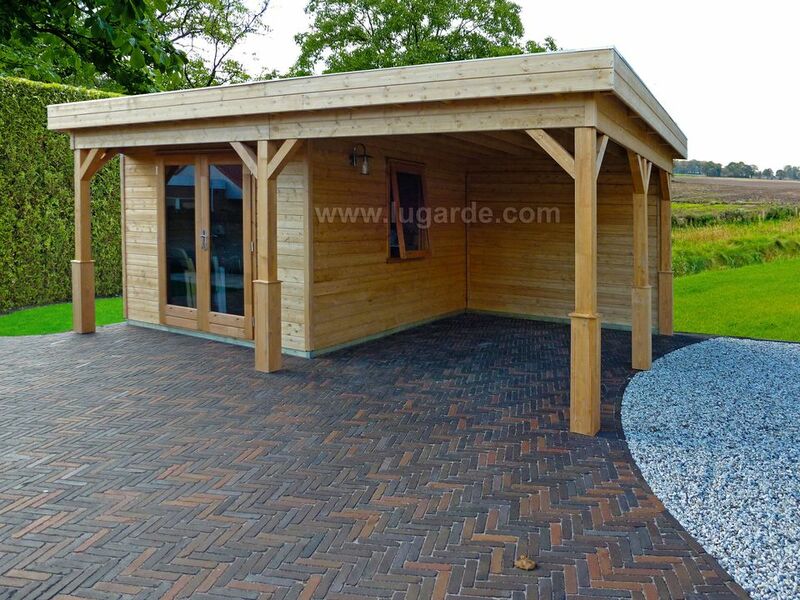 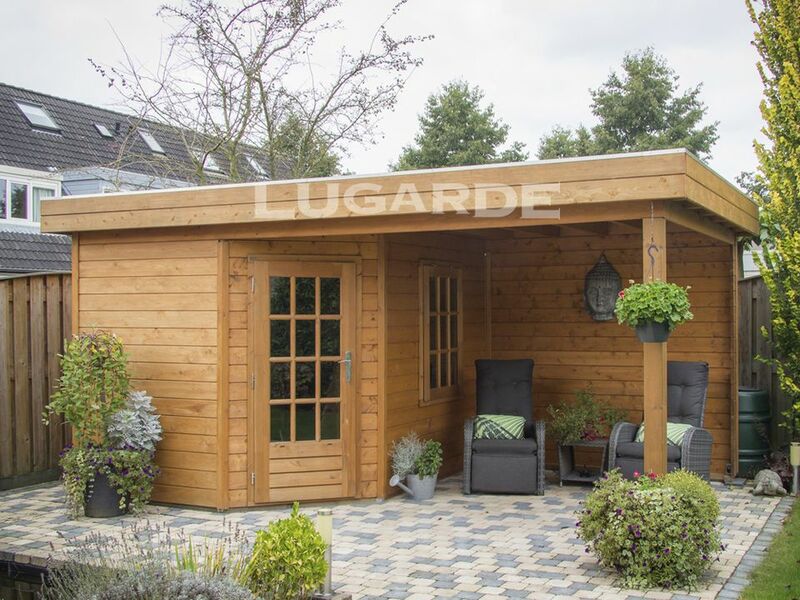 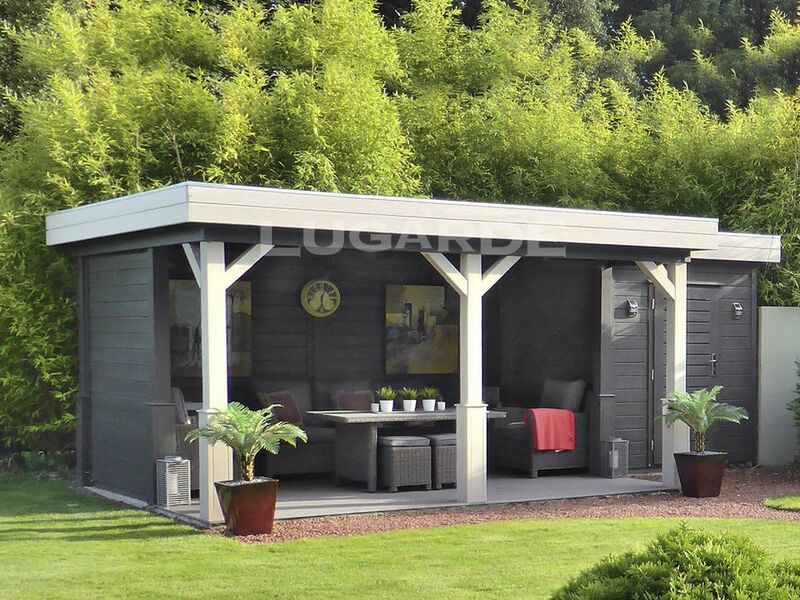 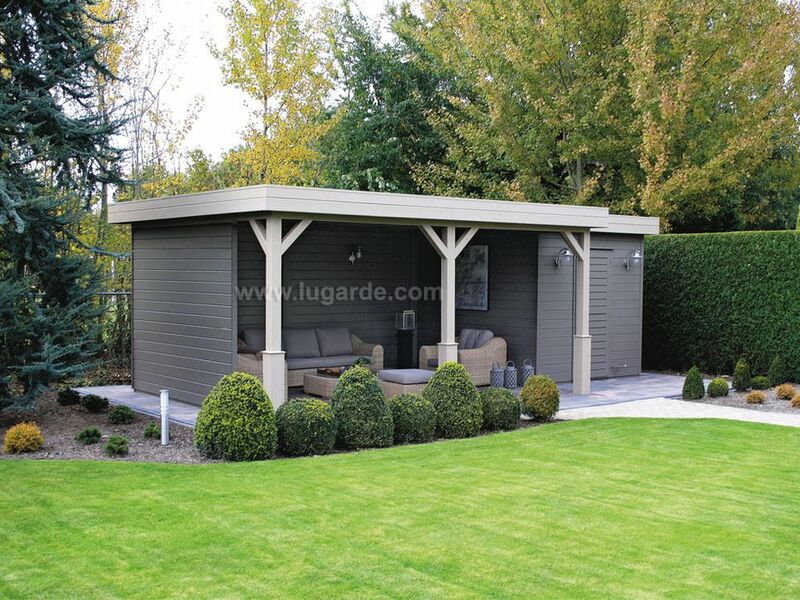 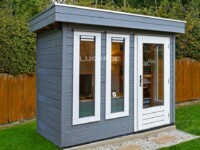 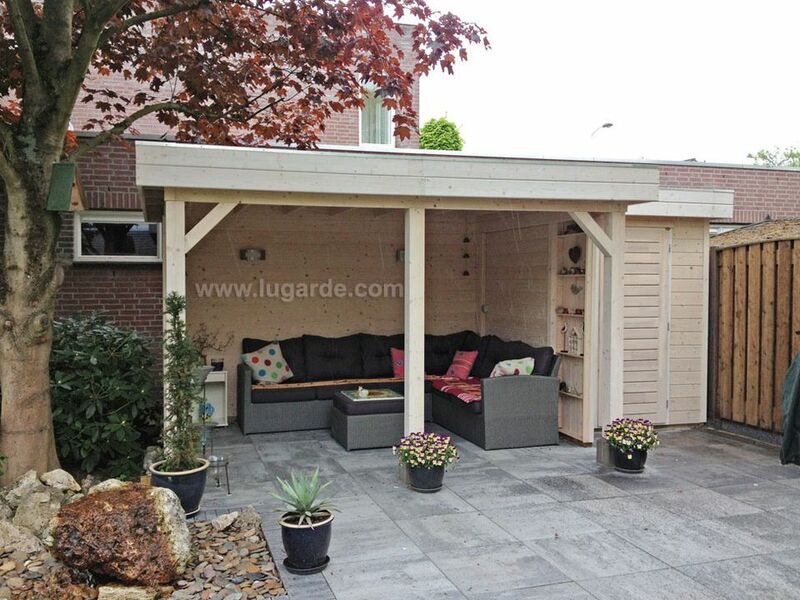 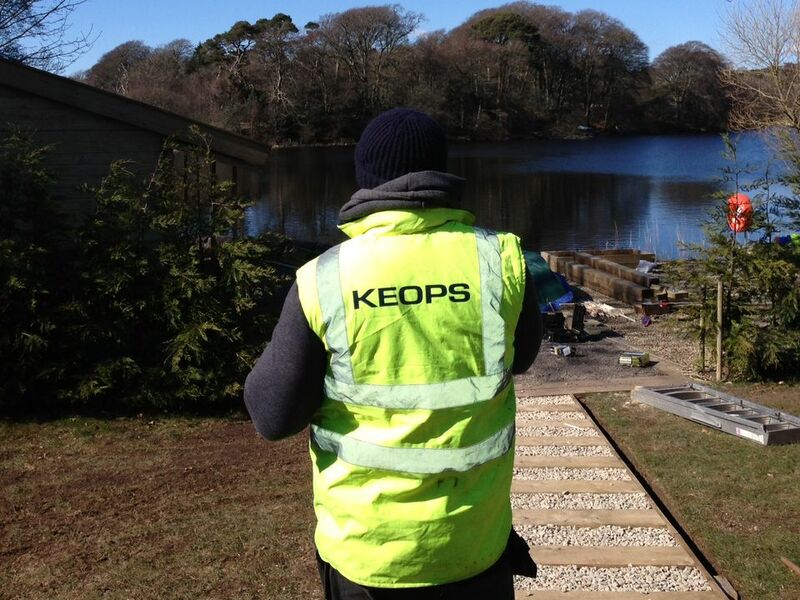 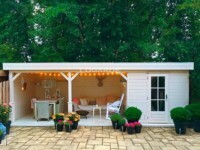 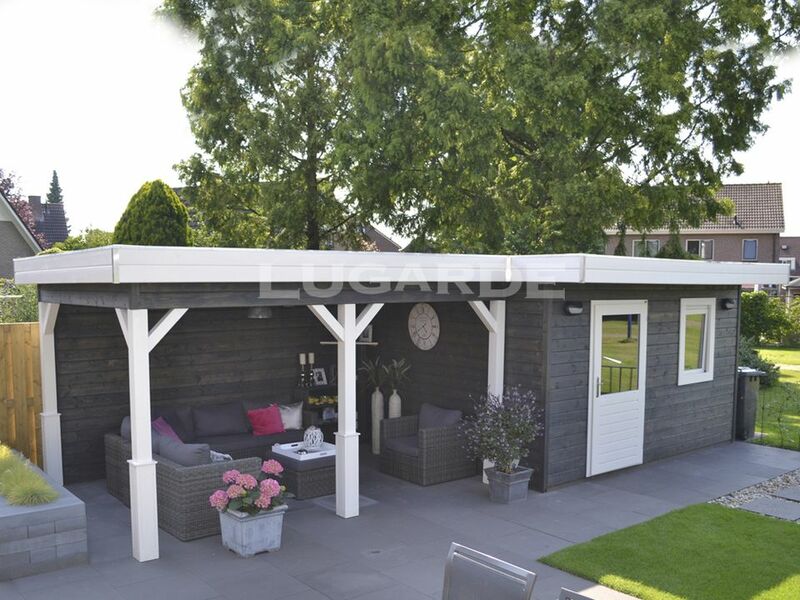 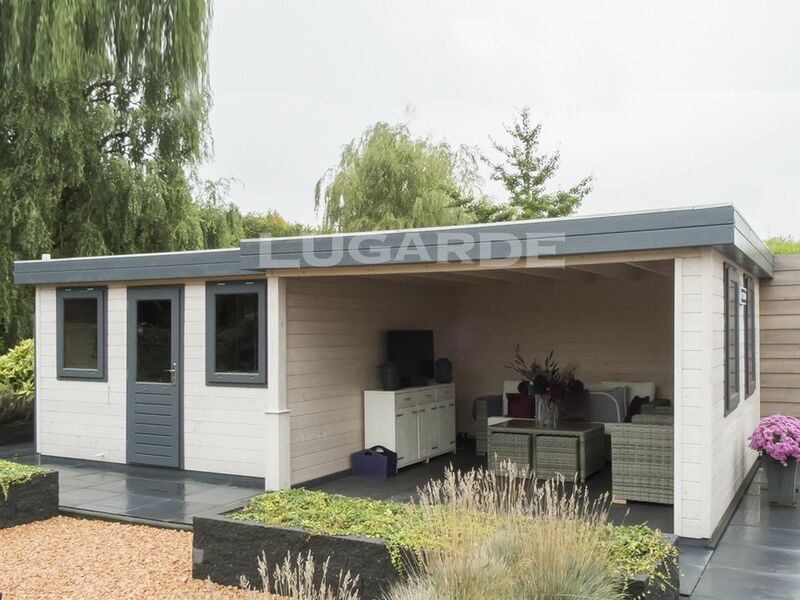 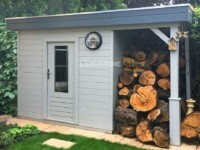 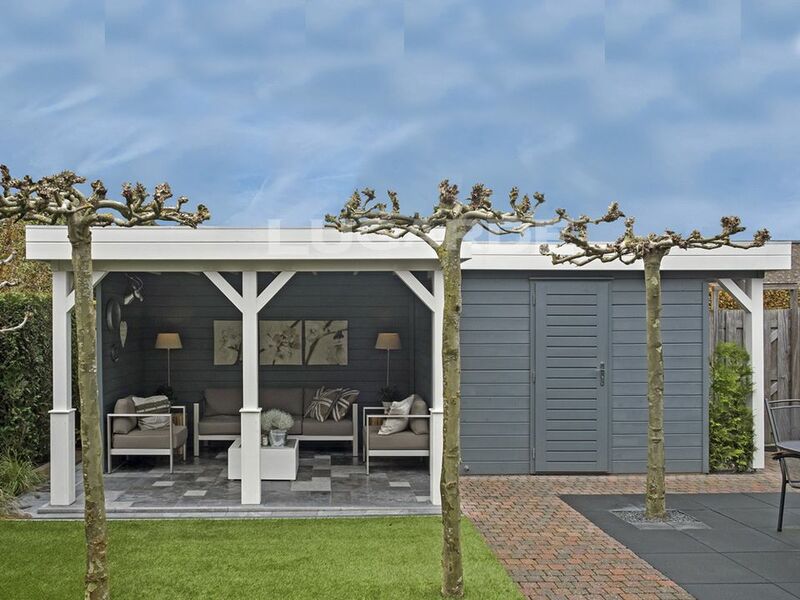 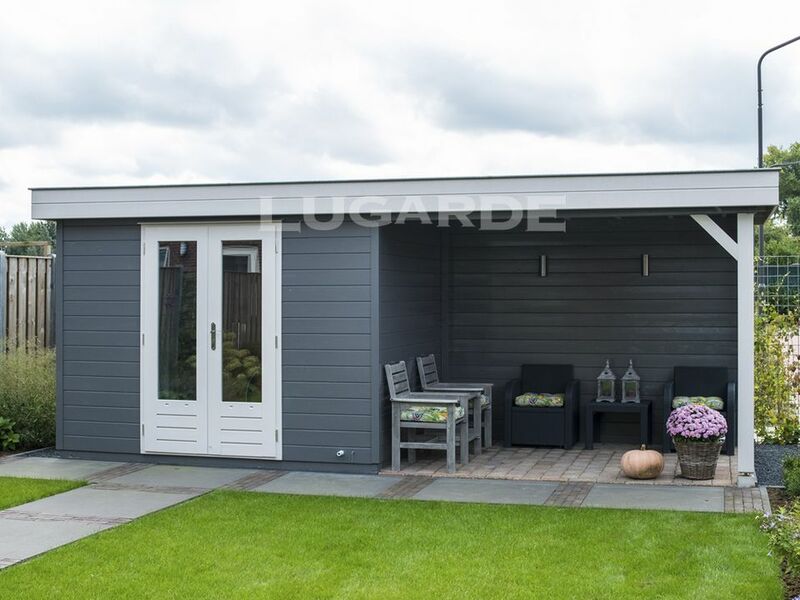 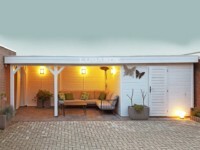 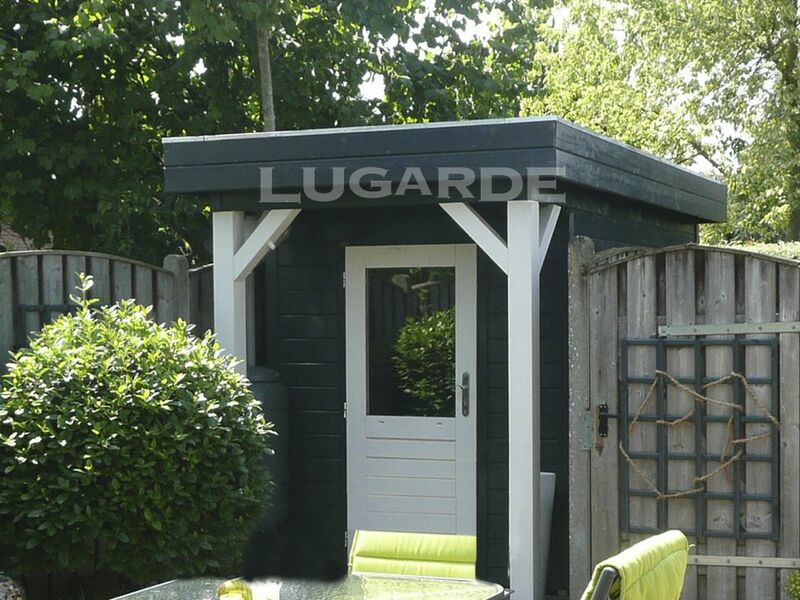 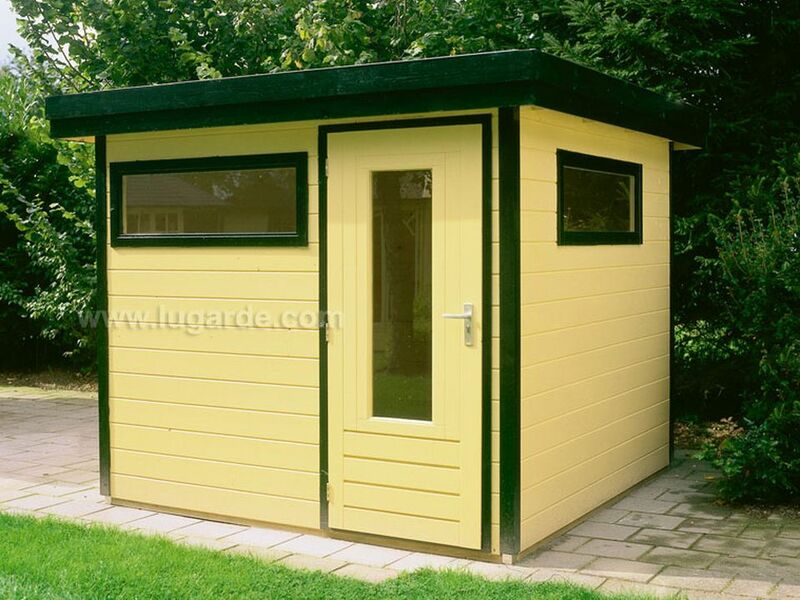 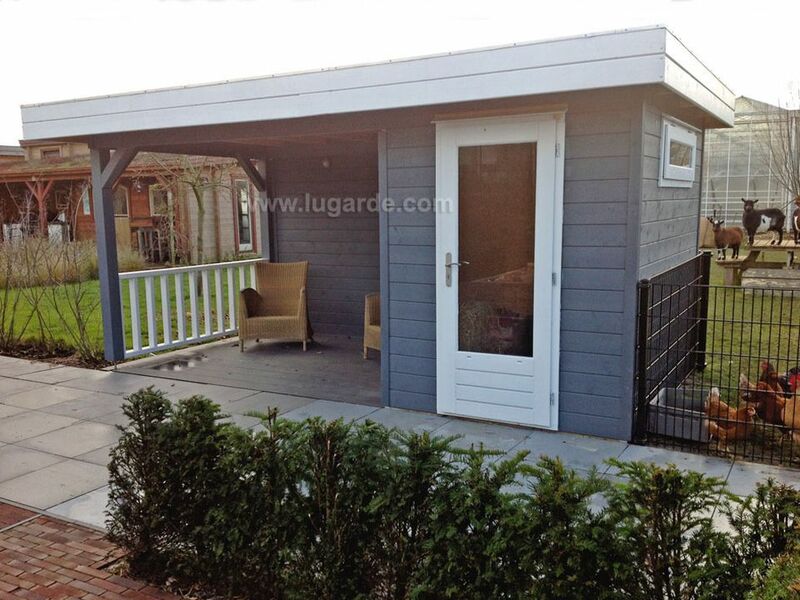 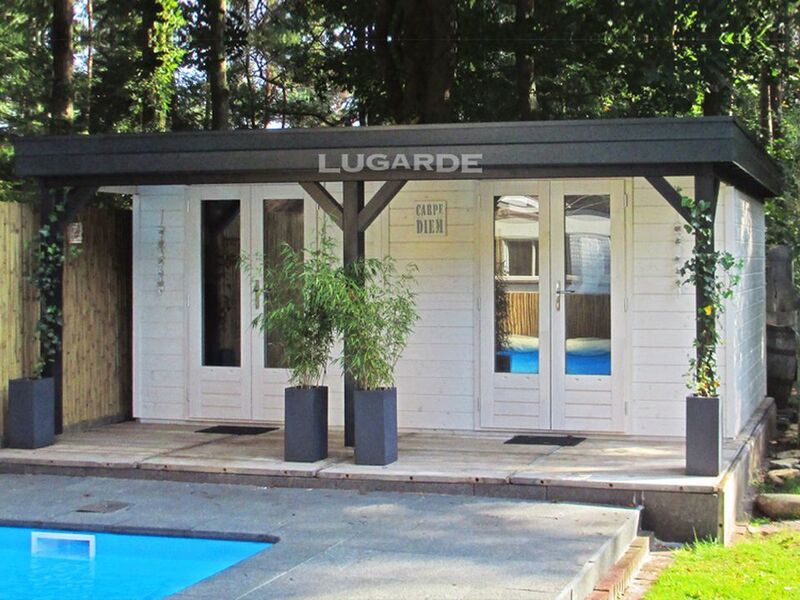 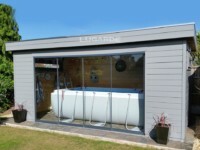 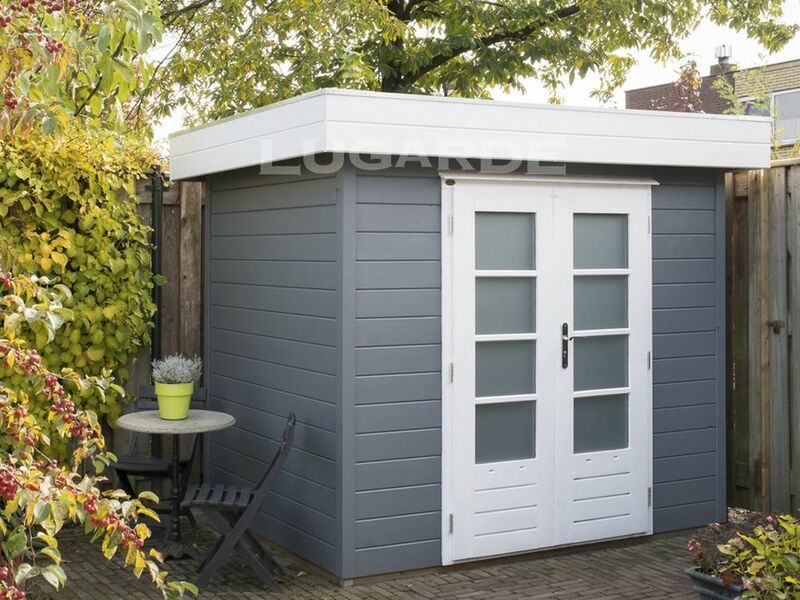 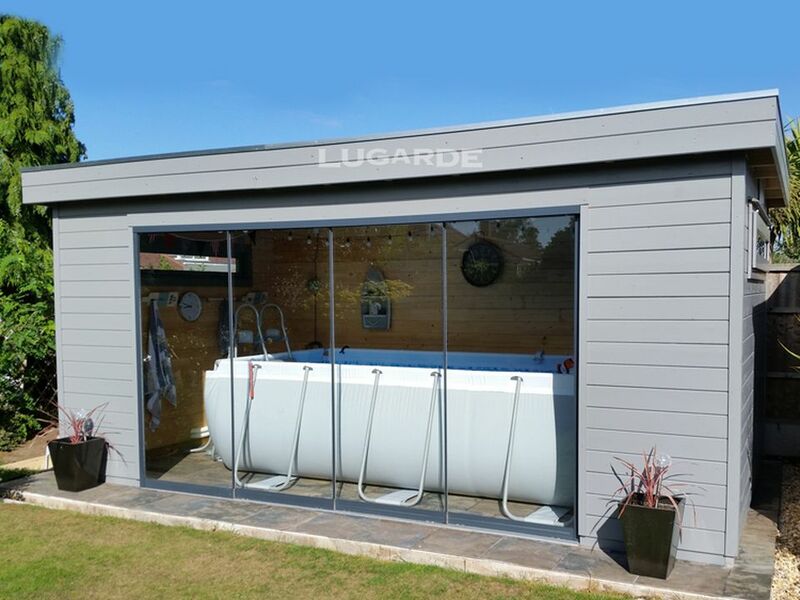 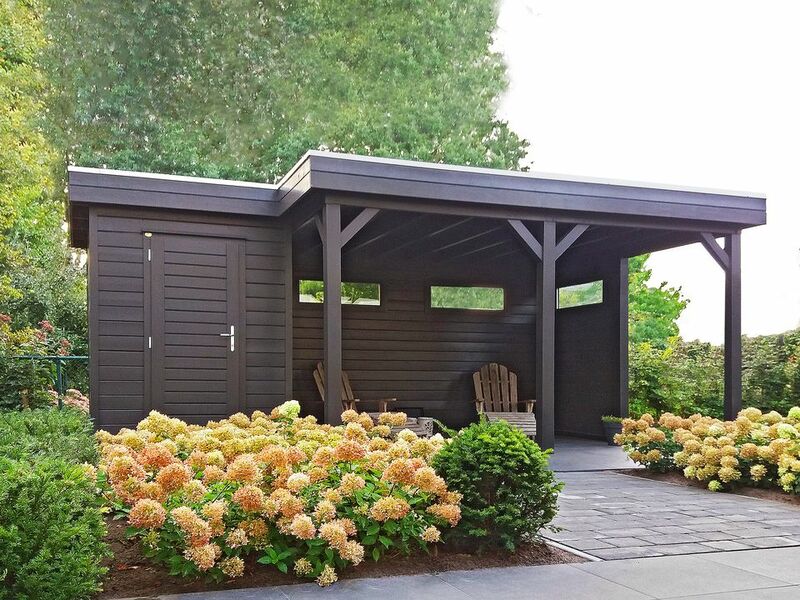 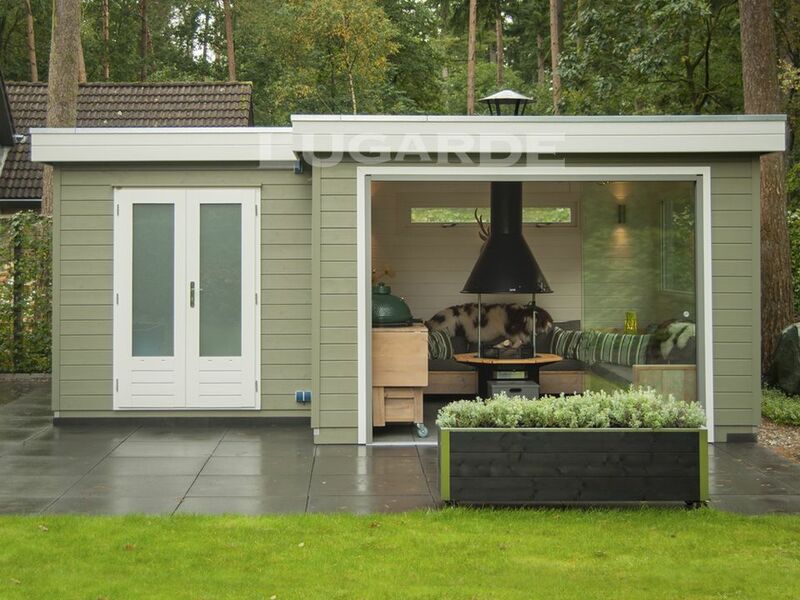 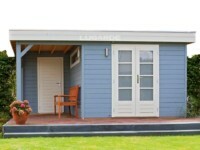 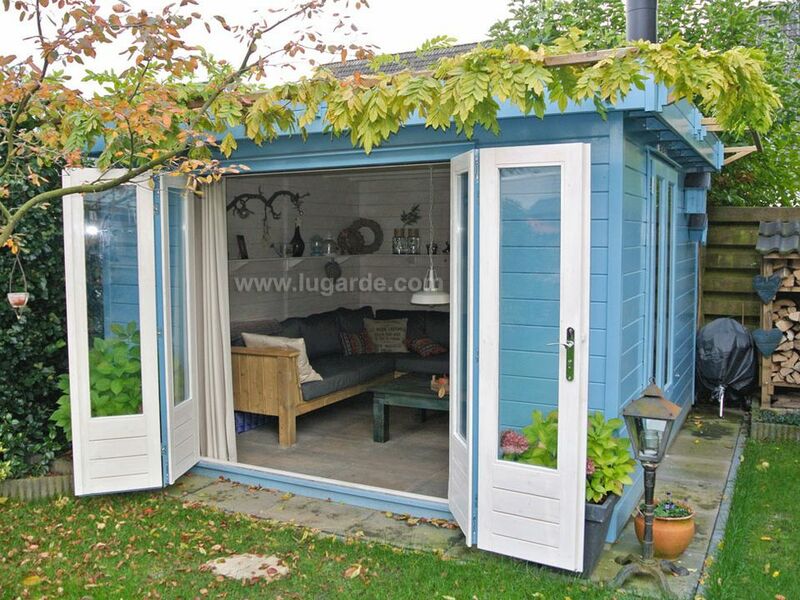 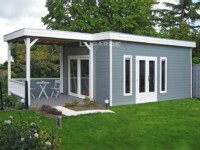 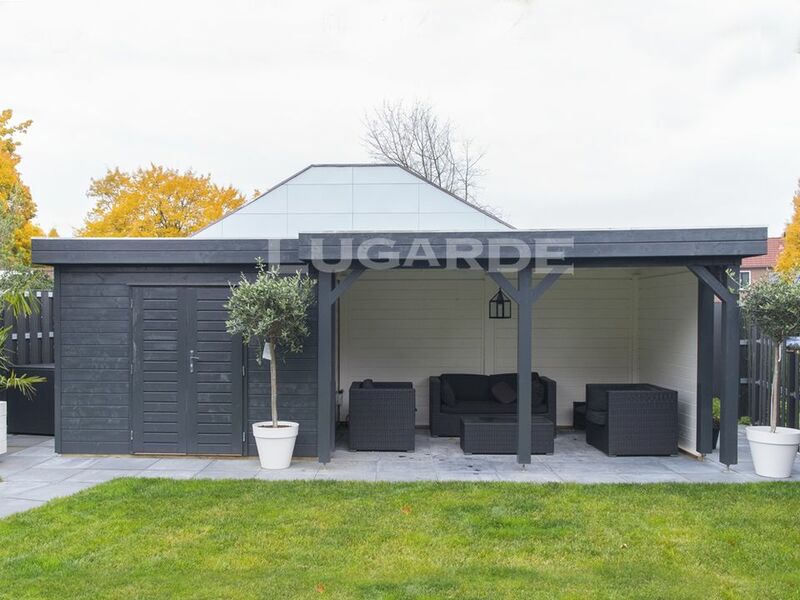 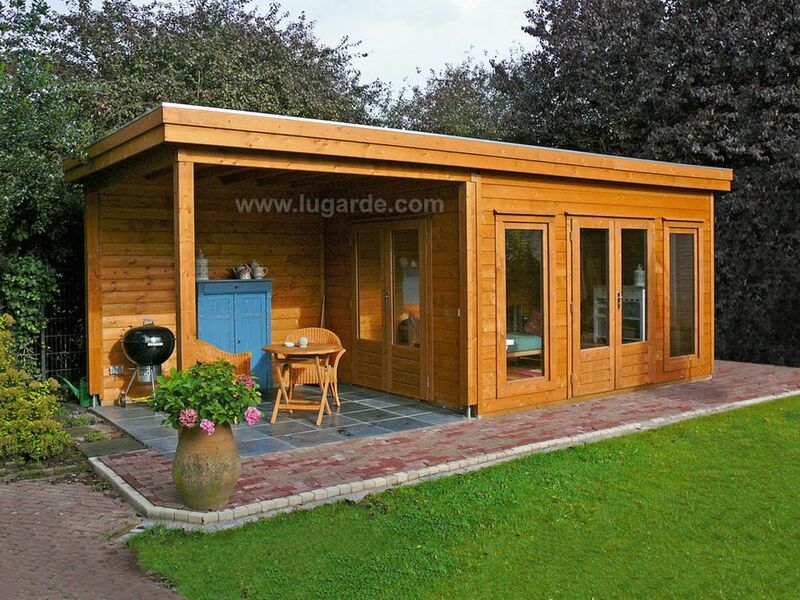 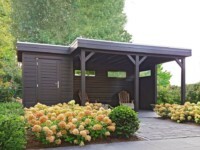 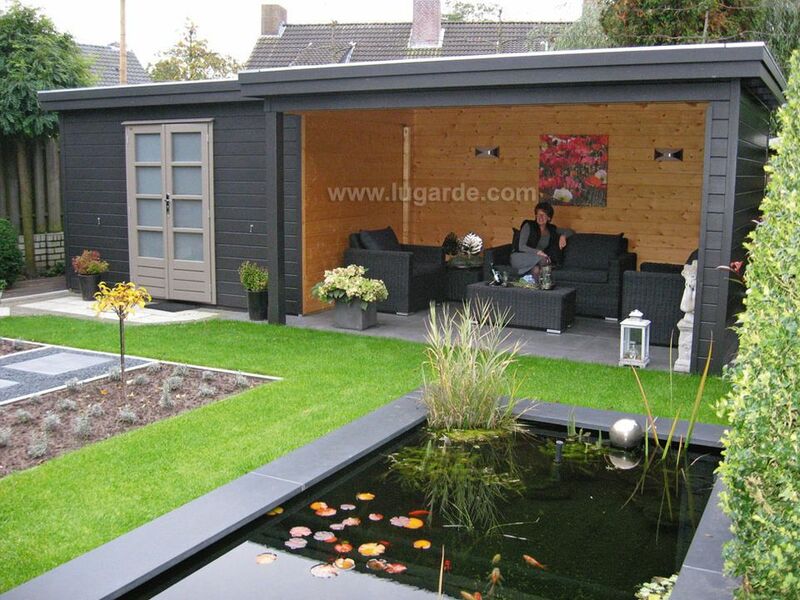 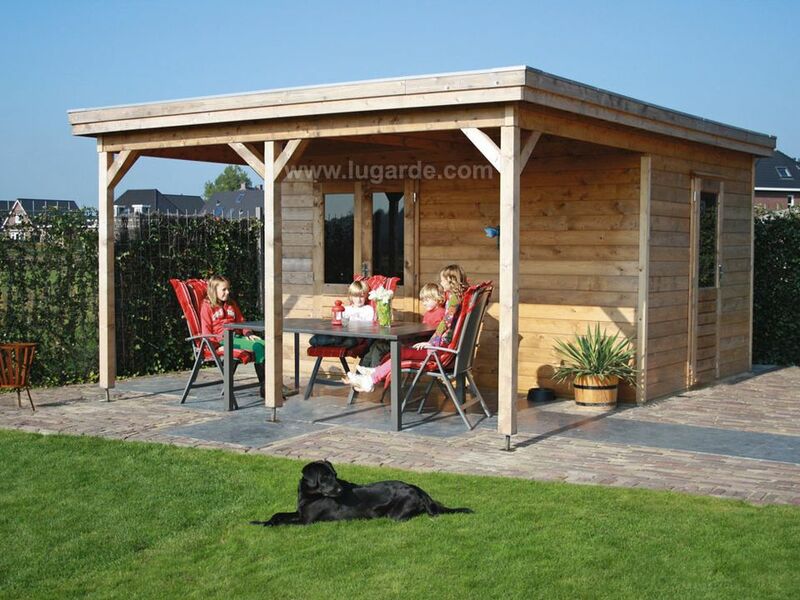 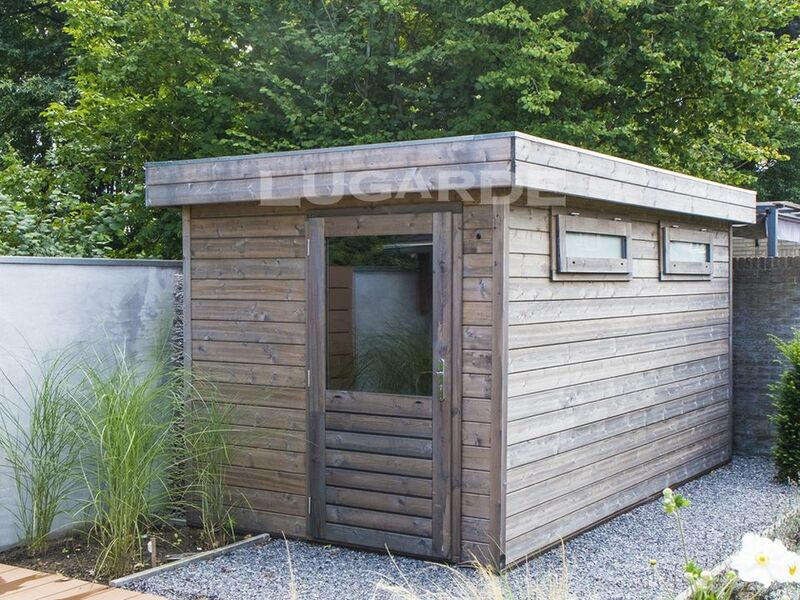 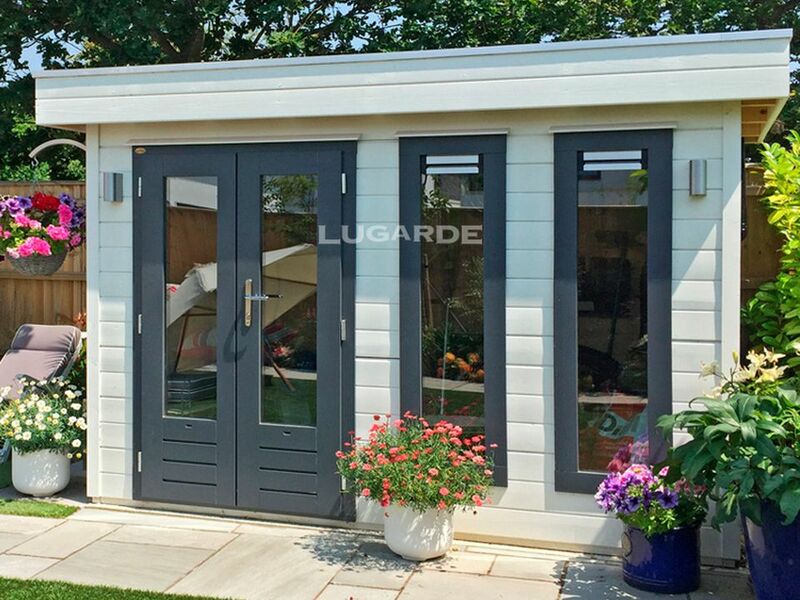 These are ideal if you need a summerhouse that is lower in height to satisfy permitted development rules. 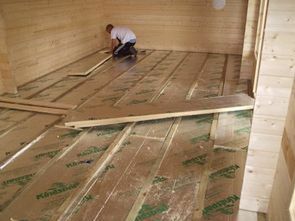 Some can also be used as connecting pieces to make something really special.